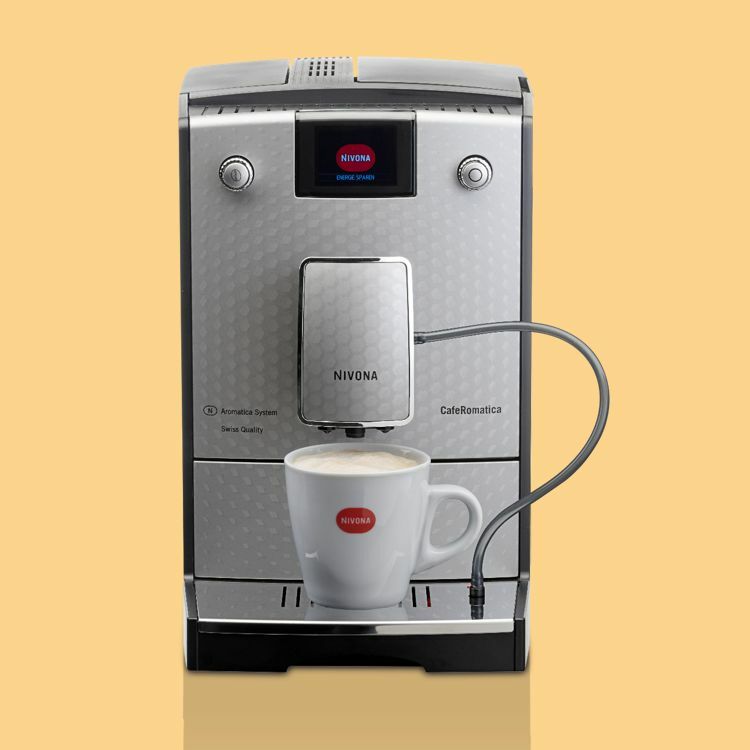 The NIVONA top model has all the technical refinements to make enjoying coffee as simple and as personal as possible. 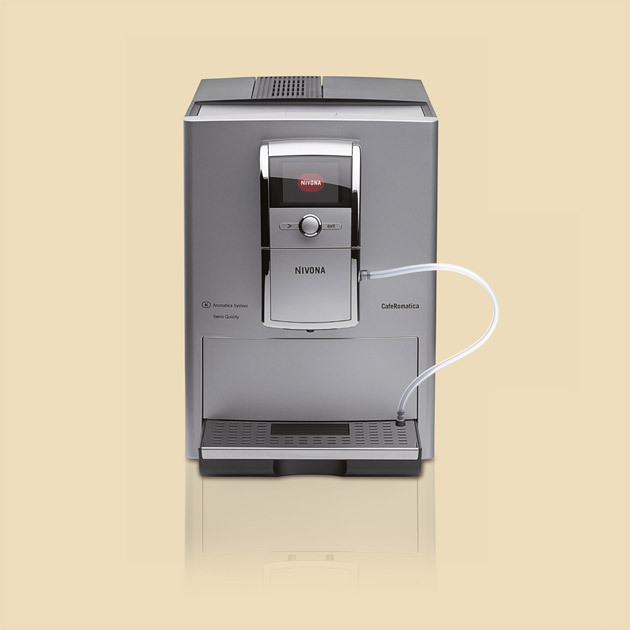 Thanks to its great ease of use and etremely simple cleaning, everyone in the company or family can operate it. 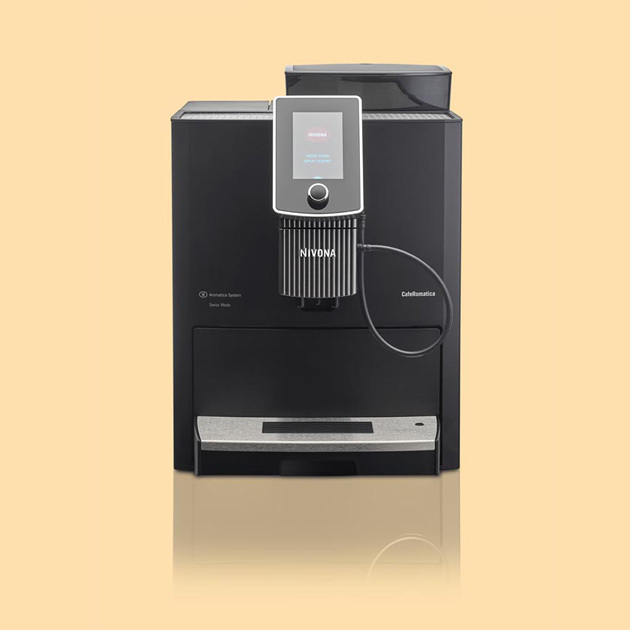 This is a perfect starting point for coffee enthusiasts: a high-quality coffee machine that reliably delivers individual, delicious results every morning at the push of a button. At a price-performance ratio that is hard to beat.